All are invited to the Harvest Home Dinner in the CLC at 12:15 on Sunday, November 18th. Families are asked to find a table and be seated following the 11:00 worship service. The food will be blessed and dinner will be served. 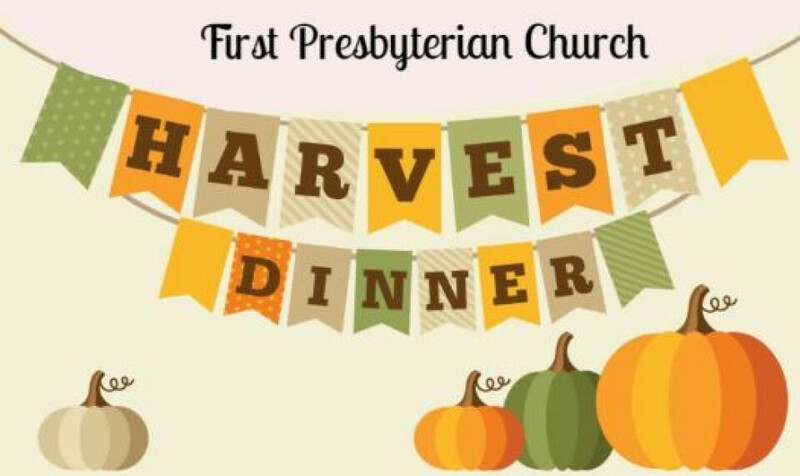 Turkey, potatoes, gravy, dressing, rolls, and green beans will be prepared and served by the Presbyterian Men. Please bring your plate and utensils and your favorite dish to share. Please mark the pew pads or call the church office so that we can have an accurate count of how many people are coming to dinner. Please let us know by Monday, November 12th. A free-will offering will be taken as you enter the CLC.